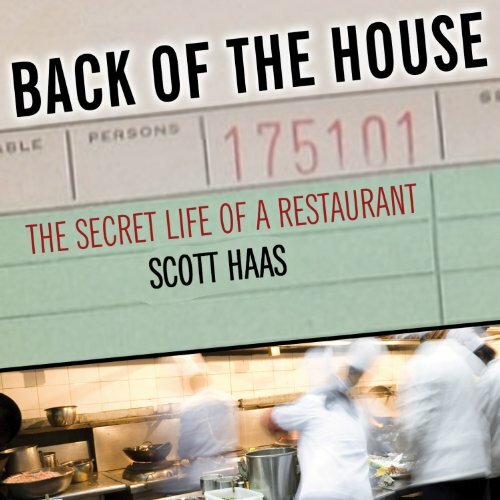 Showing results by author "Scott Haas"
Food writer and clinical psychologist Scott Haas wanted to know what went on inside the mind of a top chef - and what kind of emotional dynamics drove the fast-paced, intense interactions inside a great restaurant. To capture all the heat and hunger, he spent 18 months immersed in the kitchen of James Beard Award-winner Tony Maws's restaurant, Craigie on Main, in Boston. He became part of the family, experiencing the drama first-hand.